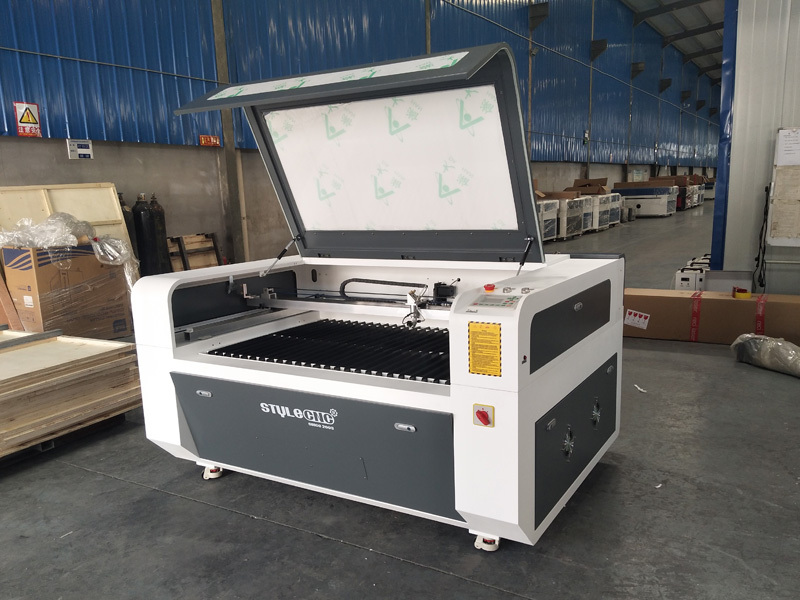 New design STJ1390 CNC laser engraving and cutting machine with high speed rails and double laser heads, It is applied for rubber, clothes, wood, acrylic, MDF, bamboo, jade, marble, organic glass, crystal, plastic, garments, paper, ceramic, towers, glass and other nonmetal materials. 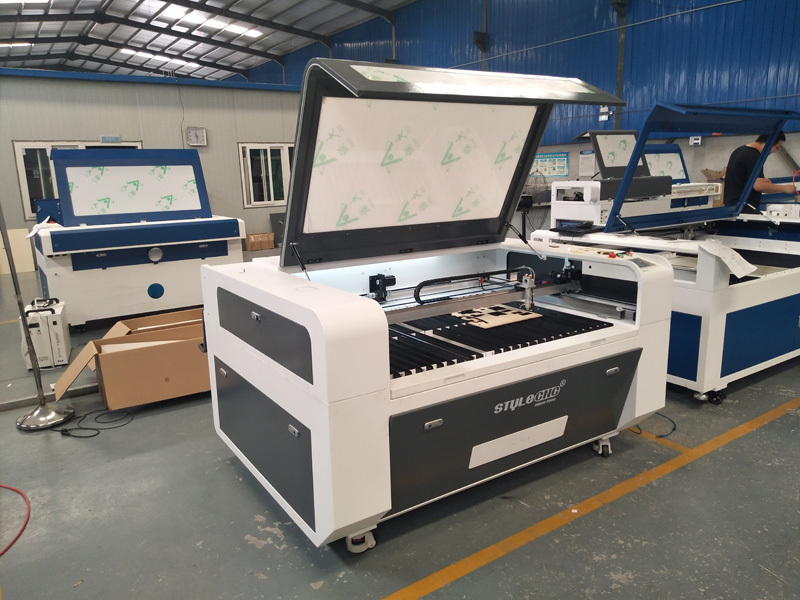 Today 2 sets 1390 laser engraving and cutting machines are finished and ready for delivery to Pakistan. 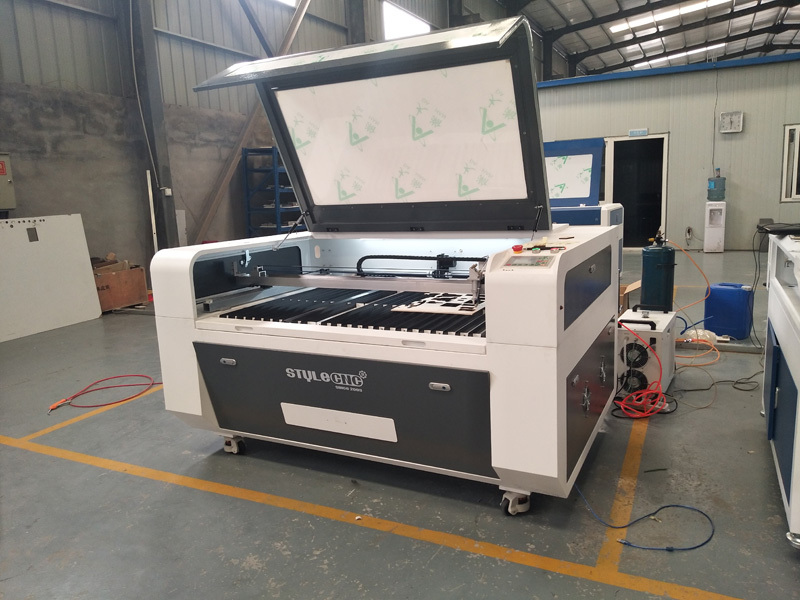 Any customers in Pakistan interested in this laser engraving and cutting machine, please contact us for more details. 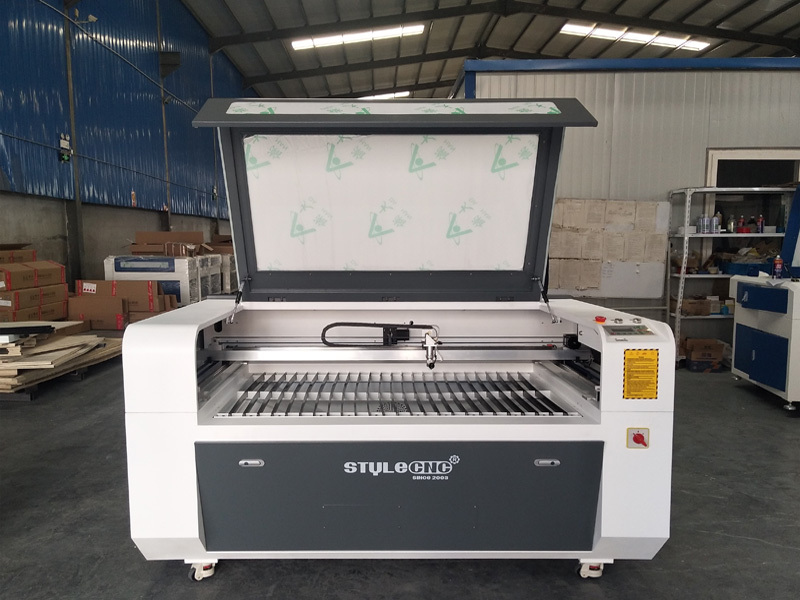 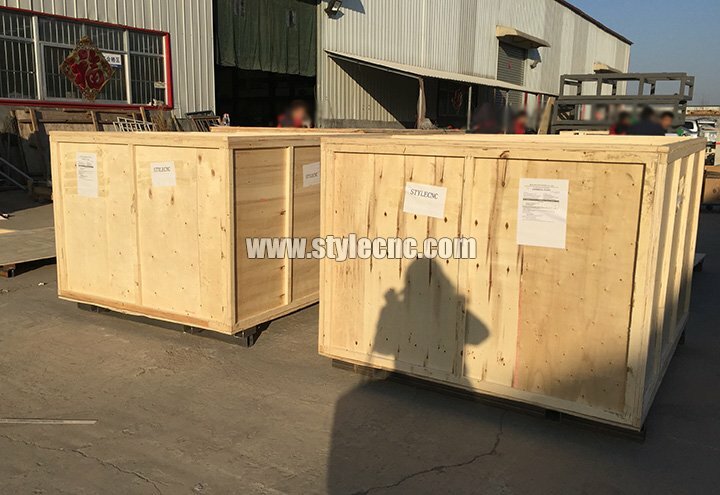 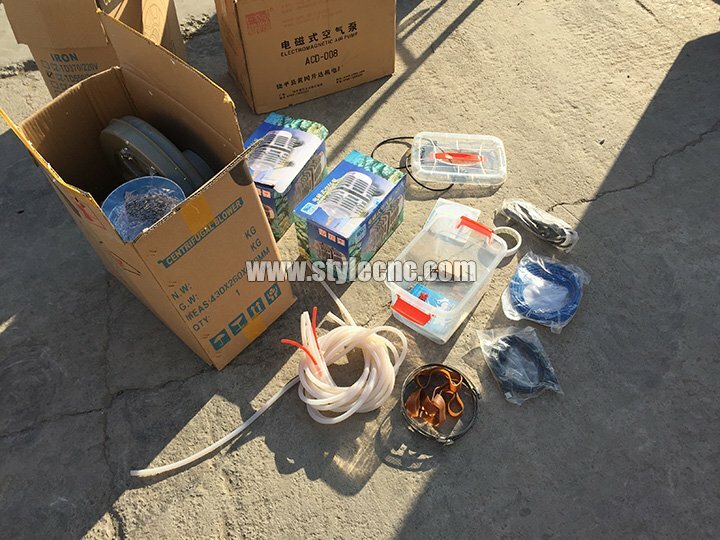 License: The text of "New design STJ1390 CNC laser engraving and cutting machine is ready for delivery to Pakistan" by STYLECNC is licensed under a Creative Commons Attribution 4.0 International License.